Cardinal Raymond Burke has come out criticizing the concept of “synodality” that was barely discussed during the recently concluded “Youth Synod,” but, nevertheless, found its way into the final document, surprising many of the Synod Fathers. 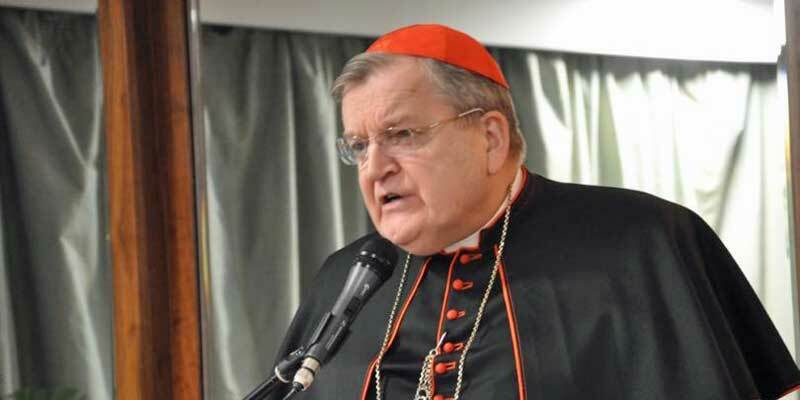 “It’s become like a slogan, meant to suggest some kind of new church which is democratic and in which the authority of the Roman Pontiff is relativized and diminished—if not destroyed,” said Cardinal Burke in an exclusive interview with LifeSiteNews. “This is typical of a lot of things in the Church, today. The enthusiasts for ‘synodality’ keep talking about it, but I can’t find any definition of what it is,” he said.